Sydney Speaking School from Speaking Schools Australasia on Vimeo. 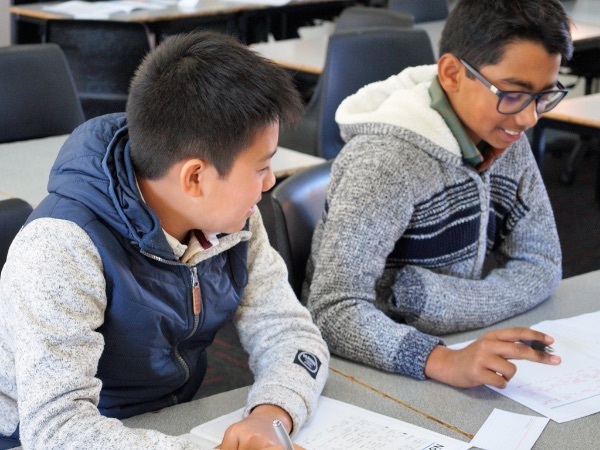 These Easter school holidays, Sydney Speaking School is offering an exclusive range of interactive workshops in debating and public speaking for primary and senior school students (ages 6 to 15) in North Sydney and Parramatta. Book before 17 March 2019 and take advantage of an early bird discount! This is a unique opportunity for your child to find their voice, overcome their fears and develop valuable life skills. Sydney Speaking School seeks to remedy the lack of good quality in public speaking throughout greater Sydney. 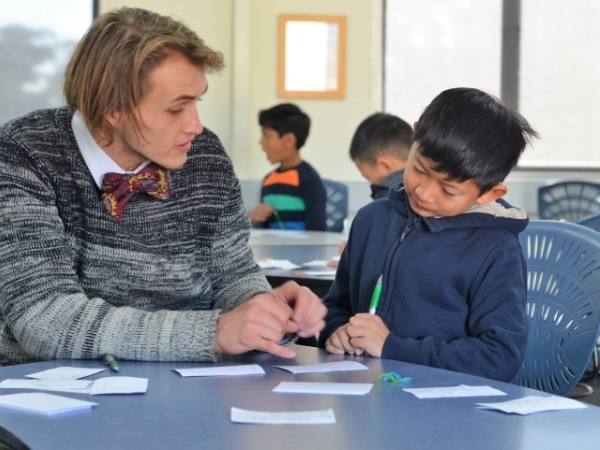 Using their combined skills honed through years of experience, its coaches aim to bring out the charismatic speaker that hides within every student, shy or outgoing, by using fun, engaging and welcoming programs targeted at improving the speaking skills of school students. 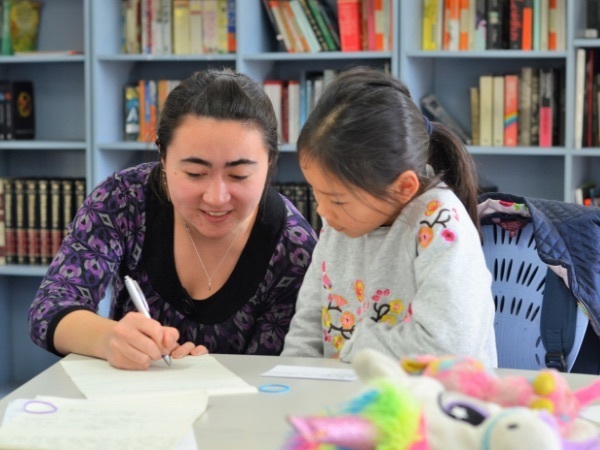 Each specialised program aims to improve the speaking skills of primary and senior school students and is presented in a welcoming environment. Every class is also kept small and each student will receive individualised feedback and guidance from the experienced and passionate coaches. Choose from Sydney Speaking School's range of 2 and 3 day courses and introduce your child to the world of public speaking and debating this autumn. Bookings are now open. Presentation Skills – Tabby Cats: This practical, two-day program seeks to give students a basic but very important introduction to presenting in front of audiences. 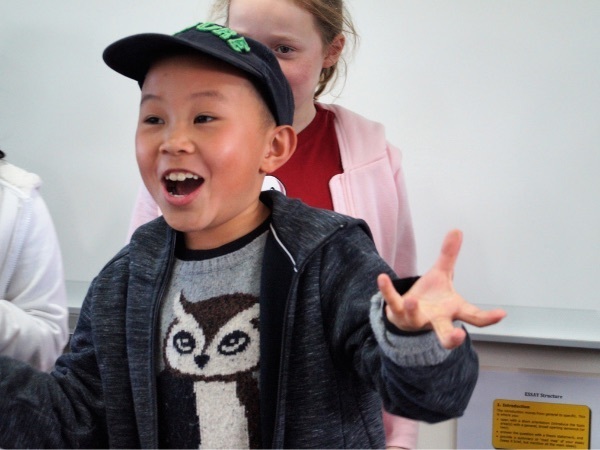 Presentation Skills – Tigers: Set over two days, the Tigers course uses interactive and fun activities to both deepen students' understanding of how to best present in front of a class and develop their confidence speaking to audiences. 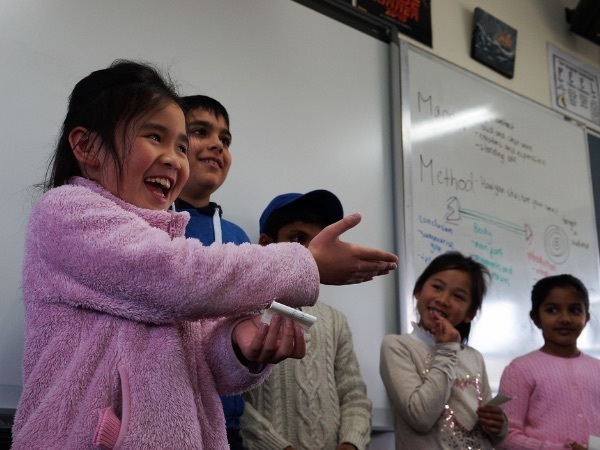 Speaking Camp – Koalas: This interactive, activity-based three-day program aims to introduce the concepts of public speaking and debating to middle primary students who haven't been exposed to much public speaking and debating. Speaking Camp – Kangaroos: This two-day course is designed as the natural extension of the Koalas course, and provides students who are looking to apply their speaking skills in a variety of novel situations with the perfect interactive, activity-based workshop to allow them to develop further. 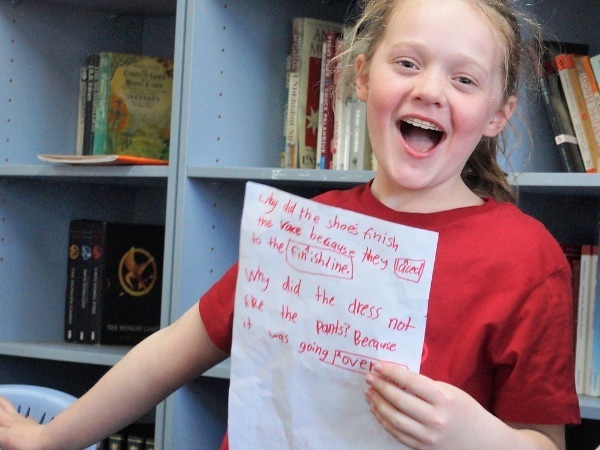 Public Speaking – Hummingbirds: This introductory level, 2-day course aims to give later primary school students a head start on their public speaking and speech writing skills in a fun and welcoming atmosphere. Public Speaking – Hawks: Enjoyed the Hummingbirds Public Speaking course, and interested in learning more about public speaking? The Hawks Public Speaking course is the perfect program for you! Debating – Hummingbirds: This three-day introductory course is for students with no experience in debating who want to see what it is all about. Debating – Hawks: This two-day course for students with some debating experience allows them to consolidate their knowledge, hone their debating skills and gain exposure to interesting and pertinent topics. Public Speaking – Pandas: This 2-day program helps students speak with the confidence they need to succeed in high school. Public Speaking – Polar Bears: Enjoyed the Pandas Public Speaking course, and interested in learning more about public speaking? The Polar Bears Public Speaking course is perfect program for you! Debating – Pandas: This three-day foundational program is designed for students who are interested in learning how to debate at a high school level. Debating – Polar Bears: This two day course is aimed at providing experienced debaters with the opportunity to both participate in a number of practice debates and learn some new material and skills that will help them in their school debating. For more information on each course, please click here. Enrolment is now open and prices start from $200. Early bookings are advised as places are limited.